Hooters Hot Wing Sauce will give you a thrill on the grill at your barbecues. 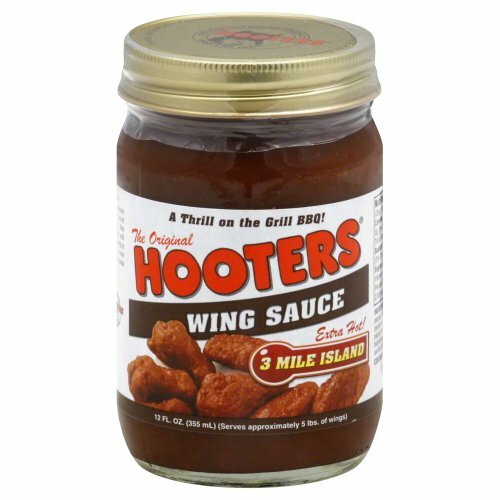 The BBQ Wing Sauce is delicious served with ribs, chops, shrimp, seafood and dip Hooters 3 Mile Island Wing Sauce will serve approximately 5 lbs of wings. If you have any questions about this product by Hooters, contact us by completing and submitting the form below. If you are looking for a specif part number, please include it with your message.